Turkey has introduced a new detergents Regulation that fully aligns requirements with those of the EU. 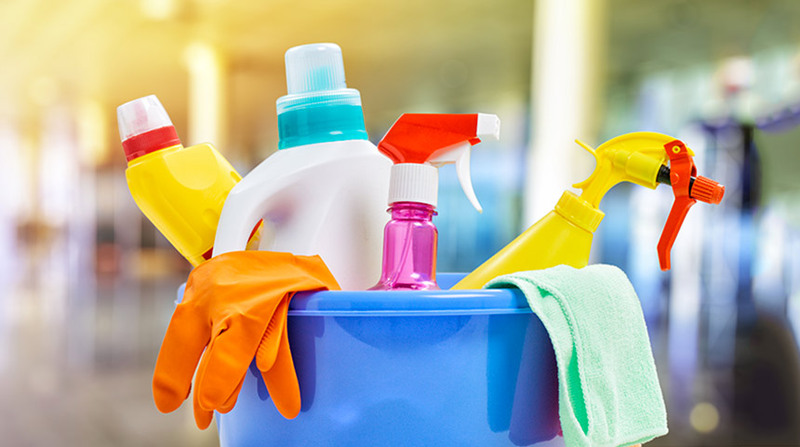 The Regulation was published in the country's Official Gazette on 27 January and will become effective on 27 July for most types of detergents on the market. Requirements for those containing phosphate and liquid detergent capsules will enter into force after one year, in January 2019. The new law mirrors the EU detergents Regulation of 2004. Turkey's previous laws concerning detergents were mostly in line with the EU requirements. However, this has removed any remaining technical barriers to trade, a spokesperson for Turkey's Ministry of Customs and Trade said. It followed two years of negotiations with the Commission. Turkey has also abolished registration requirements for detergents manufacturers, in line with the European practice. Enforcement will be carried out through market controls, the spokesperson said. The country is to align all its chemicals regulations with the EU as part of its customs union. The KKDIK, the new chemicals regulation modelled on REACH, came into effect in December.